Bodegas Alcubilla were born in 2004, due to the wish of Antonio Alcubilla of continue with the familiar tradition. From the rest of an old farm, he built a modern cellar where our wines are made since then. The most advanced technology and the traditional cares are mixed in the production of our wines (ver ficha de la bodega). 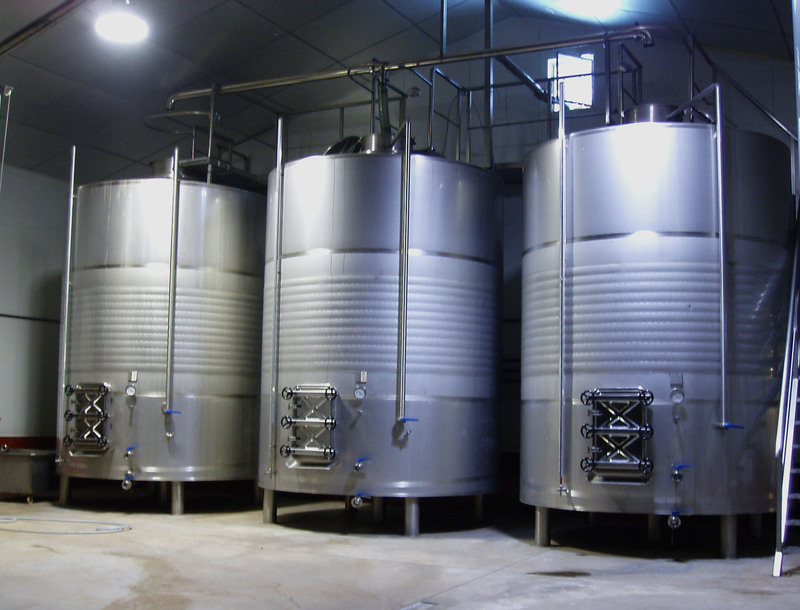 During the elaboration of the wine – from the reception, selection and pressed of grapes after being picked manually from the land –, to the fermentation – with a strict temperature control into the stainless-steel deposits – and bottled, all the process is controlled by our enology experts, to assure a good quality during the process. And with the patience of whom love wine and don`t use chemical components in the production. From the production room, we can reach the lounge with the casks. There are more than hundred casks make with american and french oak, where the wine settles to achieve the bouquets and flavours that characterize our Roble (Oak) red wine and our author wine. 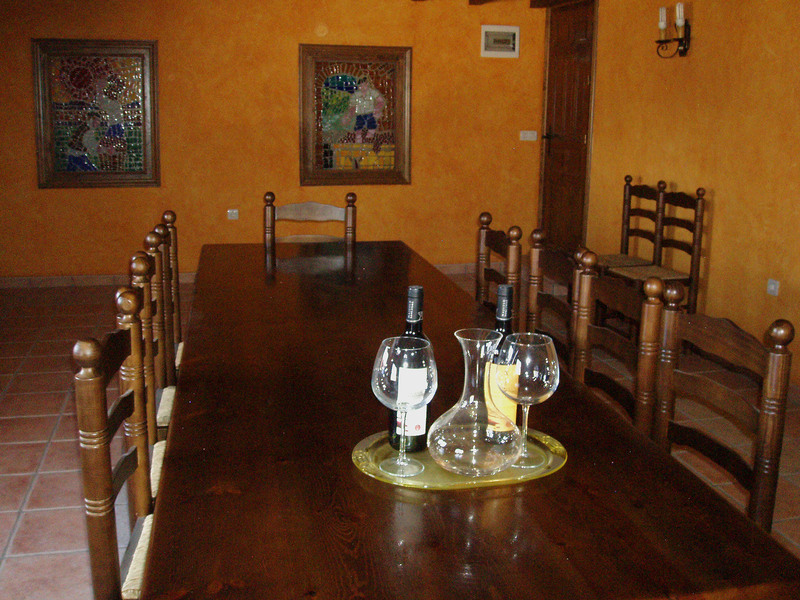 Finally, our taste room, with its country decoration and wonderfull stained glass windows in the walls, allowes you to taste a great wine in the best company.